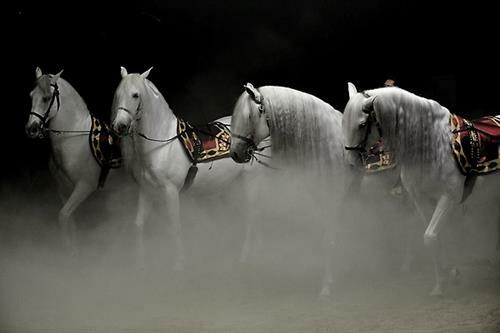 Enter an 11th century castle where you will travel through the mists of time to a forgotten age and tale of devotion. 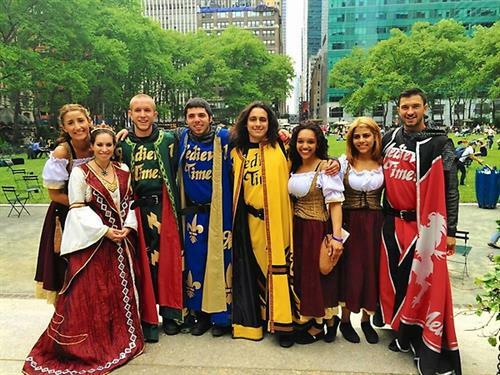 A two-hour tournament including a 4 course medieval feast is fun for the whole family. 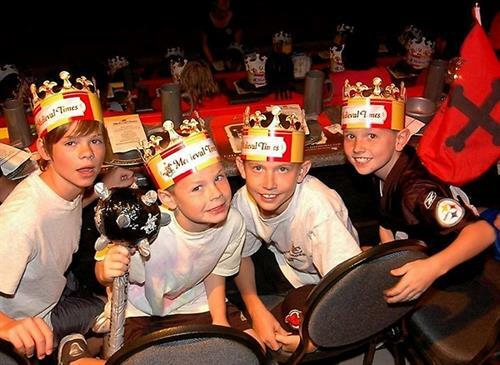 For a limited time, free princess training on Saturdays and free knight training on Sundays. Check website for details.